Blaze across the Great Plains with the newly redesigned 2019 Volkswagen Jetta. Now at our Volkswagen dealership in Omaha, NE, the new Jetta and its athletic appearance are ready to leave bystanders amazed. Buy or lease the new Jetta sedan and you’ll find your rush hour commutes to be more enjoyable, while ample space and a fuel-efficient powertrain ensures that you’ll make the most out of any weekend road trip. 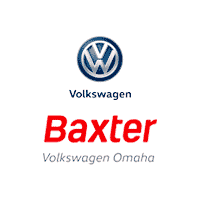 Plus, for priceless peace of mind, know that every 2019 VW Jetta comes standard with The People First Warranty that covers your Jetta for 6 years or 72,00 miles.1 Schedule a 2019 Jetta test-drive at Baxter Volkswagen Omaha today! 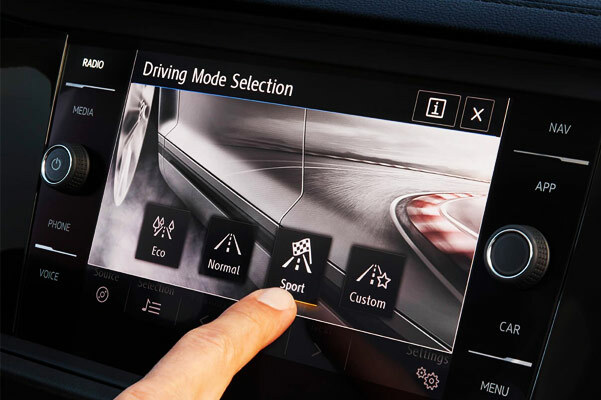 Contact Baxter Volkswagen Omaha to stay up-to-date on the latest 2019 Jetta news. Discover your VW lease and loan options at our Nebraska Volkswagen dealer today! 1 6 years/72,000 miles (whichever occurs first) New Vehicle Limited Warranty on MY2018 VW vehicles, excluding e-Golf. Claim based on manufacturers’ published data on length and transferability of car and SUV Bumper-to-Bumper/Basic warranty only. Not based on other separate warranties. See owner’s literature or dealer for warranty exclusions and limitations. 2 Based on 2018 EPA mileage/highway estimates and driving range ratings. Use for comparison purposes only. Your MPGe/MPG and driving range will vary depending on driving conditions, how you drive and maintain your vehicle, battery age/condition, and other factors. For additional information about EPA ratings, visit http://www.fueleconomy.gov/feg/label/learn-more-PHEV-label.shtml.